I had the pleasure last week of photographing the lovely model Savennah Das. 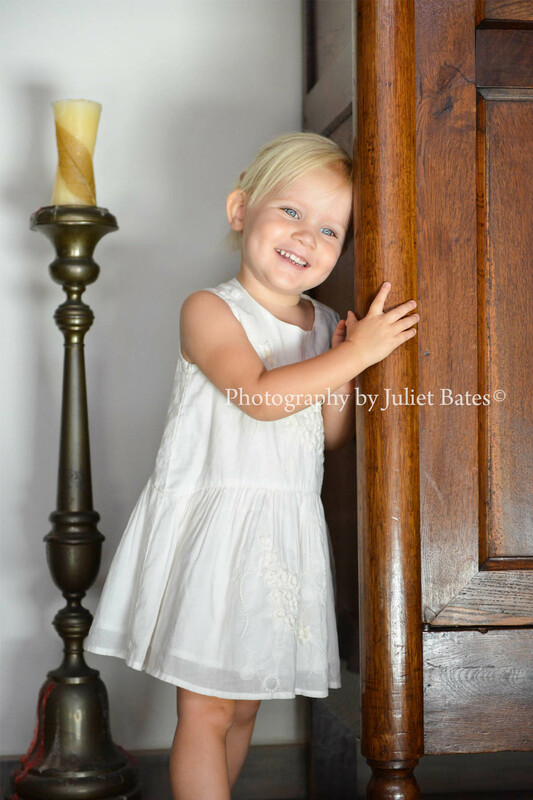 At only two years of age I was shocked at how wonderful she was in front of the camera, and absolute natural! It was so much fun and she did not stop smiling until she wanted to pose with a serious expression! This little girl was to cute for words and I actually think a few adult models could learn a thing or two from Savennah! Look out as she is sure to be gracing the pages of fashion catalogues very soon! Best of luck with your modelling career Savennah!